Welcome to Andover Pool & Spa! 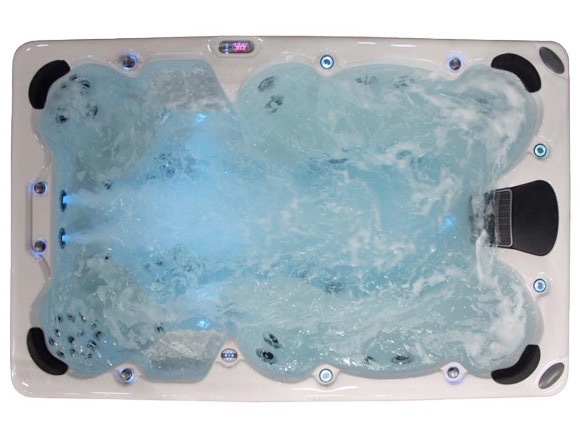 Welcome to Andover Pool & Spa, we provide top quality hot tubs, Swim Spas, chemicals and accessories for a competitive price. 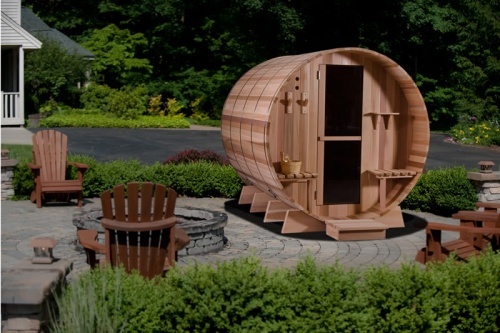 Elite Spas is a leading distributor of hot tubs, swim spas & saunas. 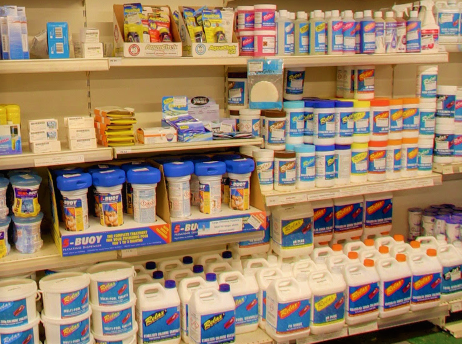 Established in 2000, they're an award winning business offering industry leading warranties. 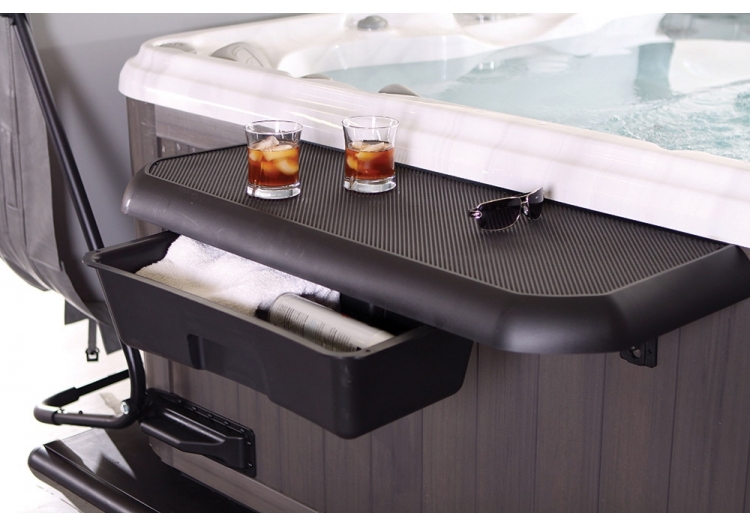 Xtreme spas are designed for up to six adults and are ideal for those who are limited for space. With these high-performance spas, you will relax, unwind and enjoy. 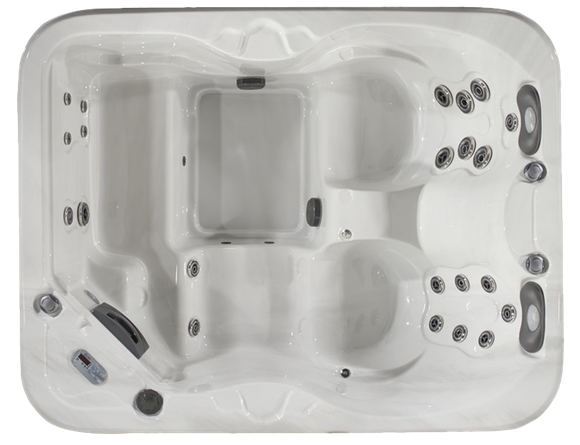 All our spas come with a warranty. 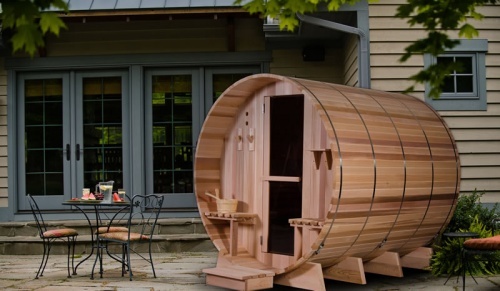 Whatever your requirements, we have a collection of hot tubs to meet your needs. Andover Garden Buildings have displayed and sold buildings for over 25 years, serving the local communities with quality garden structures, offering a full installation service. Andover Garden Buildings have displayed and sold buildings for over 25 years, serving the local communities with quality garden structures, offering a full installation service, including dismantling of old sheds, ground works, from simple bases to garden designed areas., all of our buildings can be self built or installed by our own teams. We also have installed garden offices with complete packages, electrical, internet, security, flooring, to mention a few optional services. Being able to offer the most common and not so common buildings, Andover Garden Buildings can satisfy most enquiries, with a building that suites the clients individual needs and desires. 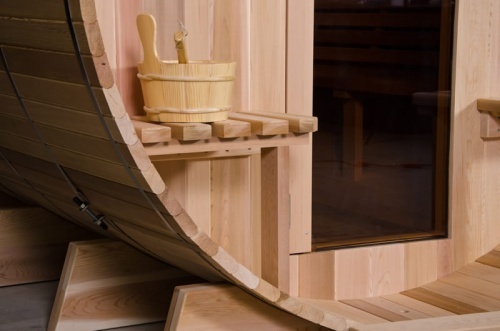 The Grandview cedar barrel sauna is the largest of our saunas and is available with a 1' canopy or without, seating up to 8 adults. 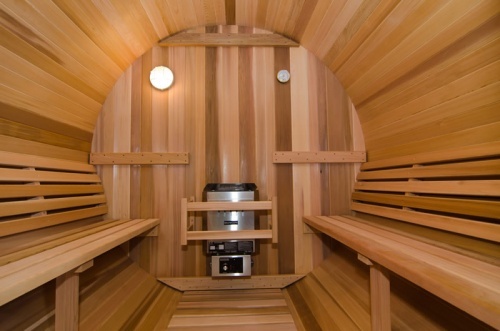 Its taller and wider compared to our standard versions measuring 7' in diameter and this means there is plenty of room to stretch out on the contoured wide bench. It features a removable flat duckboard floor to make it easier to walk on. The Grandview is constructed using the best Canadian Red Cedar that is harvested from managed and sustainable forests. These models come standard with a 8KW heater with an exceptional heat time and high temperature. Sprinkle water onto the hot rocks and create a burst of steam that is refreshing and invigorating. This is all backed by our 5 year parts and labour warranty.